A modality is a type of electrical, thermal or mechanical energy that causes physiological changes. It is used to relieve pain, improve circulation, decrease swelling, reduce muscle spasm, and deliver medication in conjunction with other procedures. 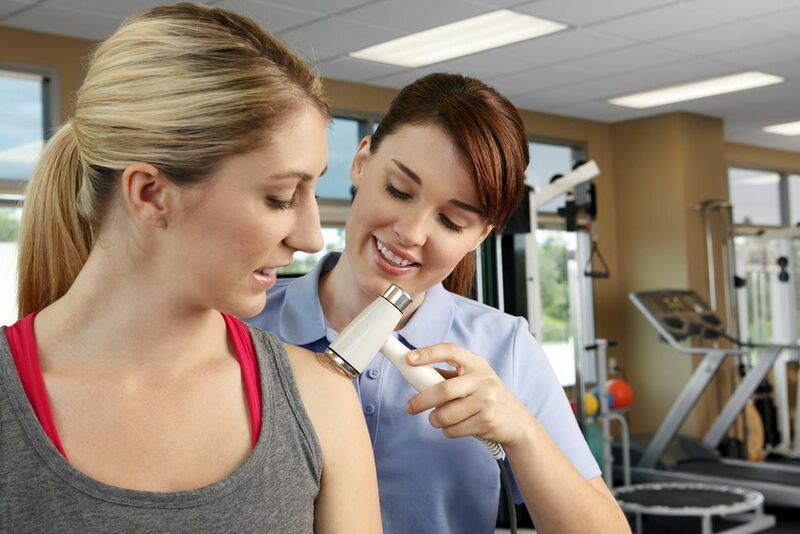 Typical types of modalities include electrical muscle stimulation, ultrasound, heat, and cryotherapy.